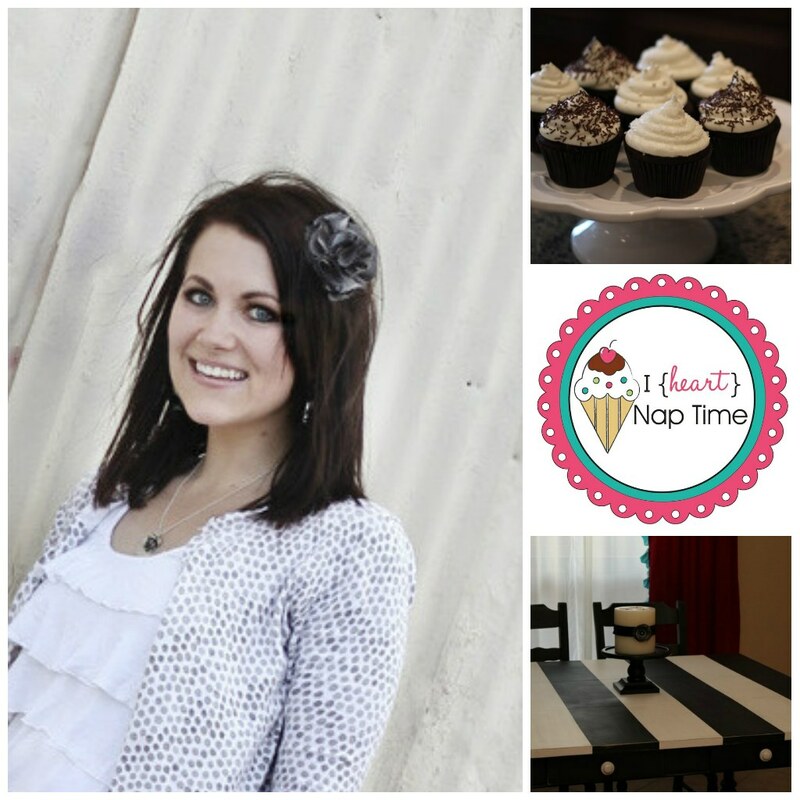 I’m Jamielyn from I Heart Naptime and I’m SO excited to be guest posting here today! 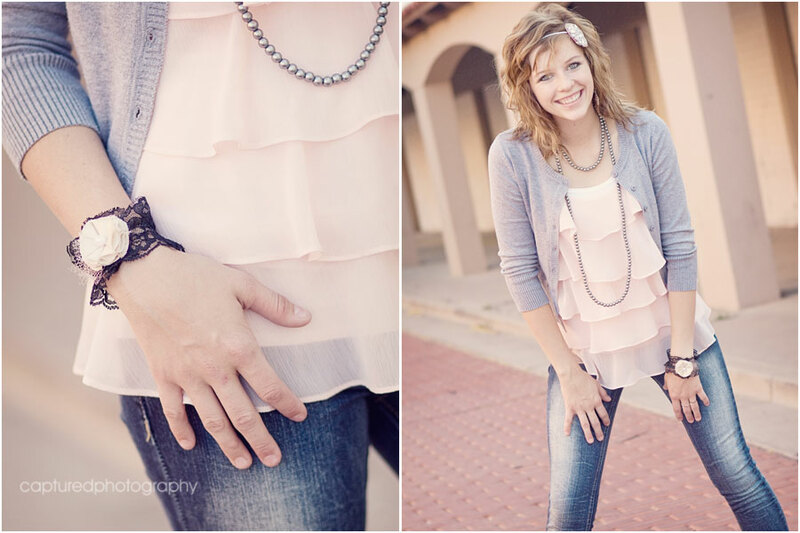 U-Create was one of the first blogs I started following and I completely adore Kari and her blog. 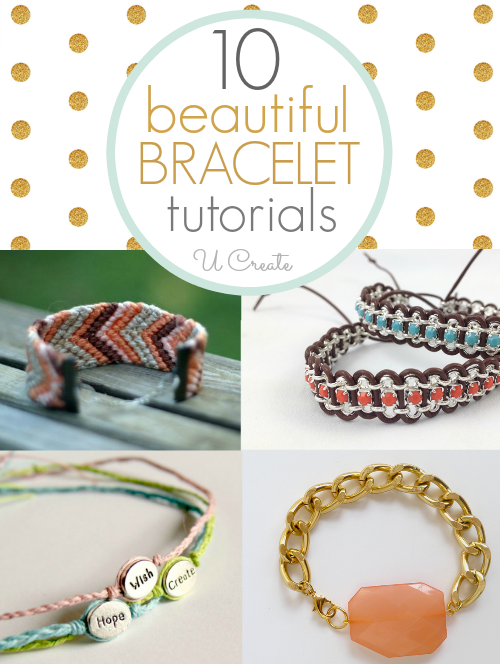 I feel completely honored to be here today to share a fun bracelet tutorial with you! I’m married to my best friend and a mother of two beautiful children (Carson age 2 and Emmalyn 7 months). They keep me pretty busy but all the snuggles and kisses make it SO worth it! My family is THE most important to me and always comes first. I started my blog as a creative outlet in a little bliss during my day called nap time and it has evolved into so much more. On my blog, you can find DIY Projects, Crafts, Recipes and lots more! I. LOVE. my sanity Naptime. I love creating. I love thrifting and thinking of all the possibilities that can be, from an old treasure. I’m all about decorating on a budget. I love to bake… and eat lots of cookies. I am learning to sew, and enjoying the process. I love trying new things, and I’m not afraid of messing up the first (or second) time around. 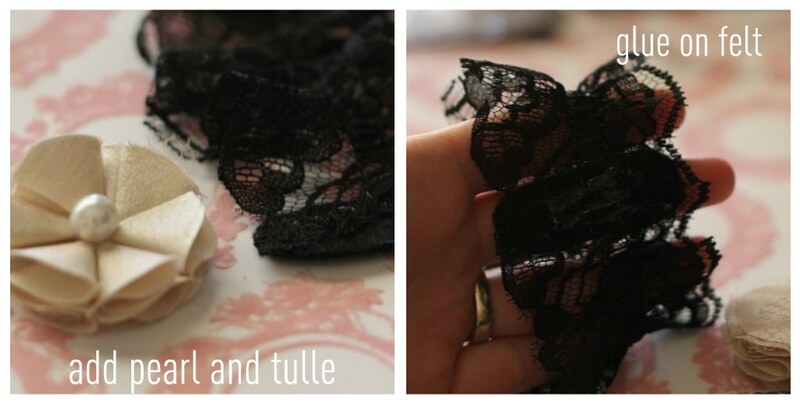 Today I’m going to show you how to make one of these fun vintage lace cuffs. 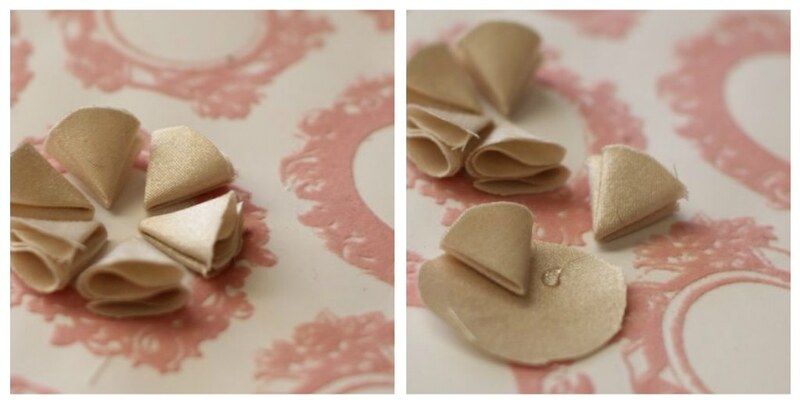 They are super cute and super easy to make. I promise you’ll get tons of compliments out on your hot date! Let’s get started, shall we? 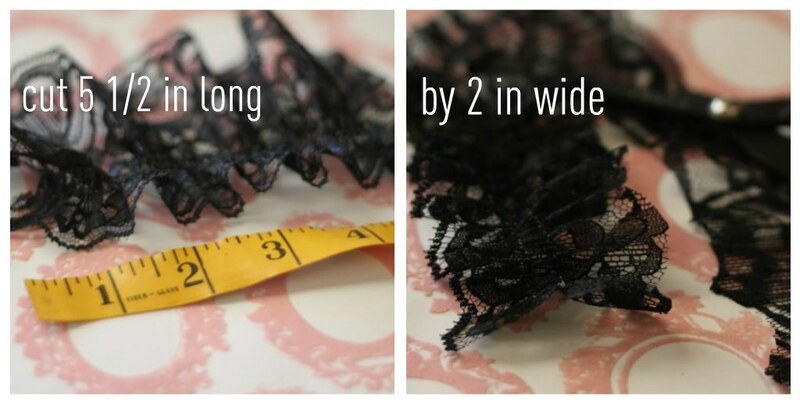 Cut lace to desired length. I measured around my wrist and 5 1/2 in. was perfect. Then cut lace to desired width. The lace was a little wide for my taste, so I trimmed it down to 2 in. following the same scalloped pattern for the edge. Cut (6) 1 1/2 in circles for the flower and (1) 1 1/2 in the circle for the base. I used satin fabric for the circles. Fold the circle in half. Place a little dab of glue in the right corner and fold corner so it’s meeting in the middle. 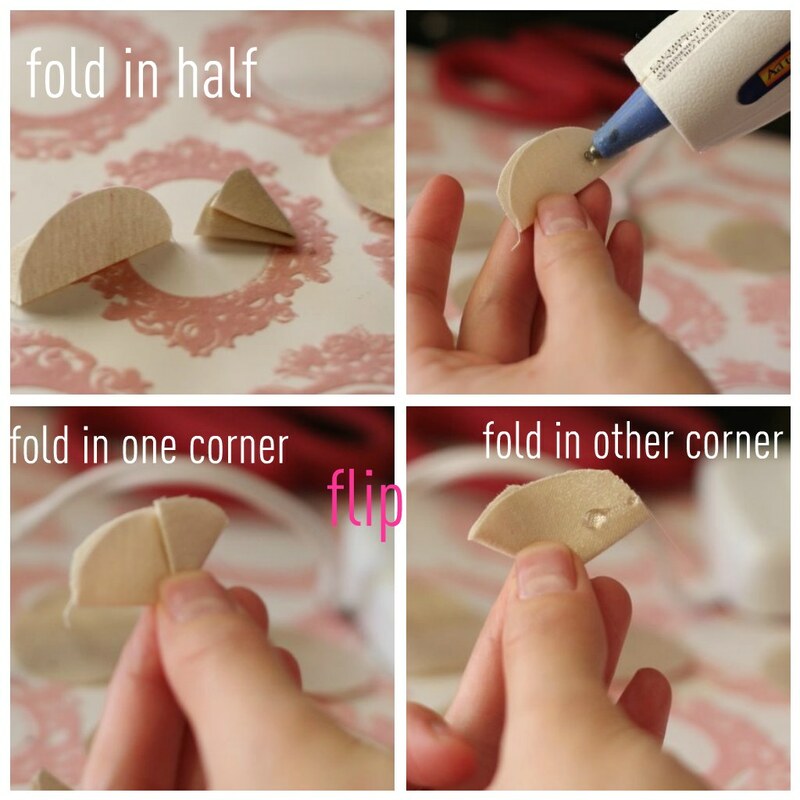 Flip circle over and then add a little glue to the right corner and fold in to create a slice of pie! Glue the 6 pieces onto the “base” circle creating a whole (yummy FRESH strawberry) pie! Mmm PIE! 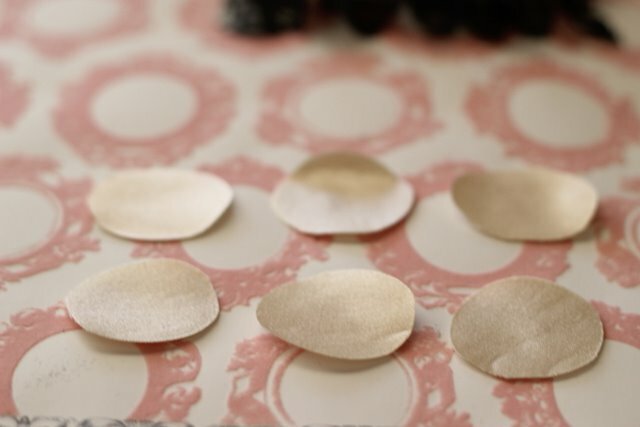 Add pearl to the center of the flower and a little tulle underneath if desired. Glue lace to felt piece and then hot glue the flower down covering the seam. 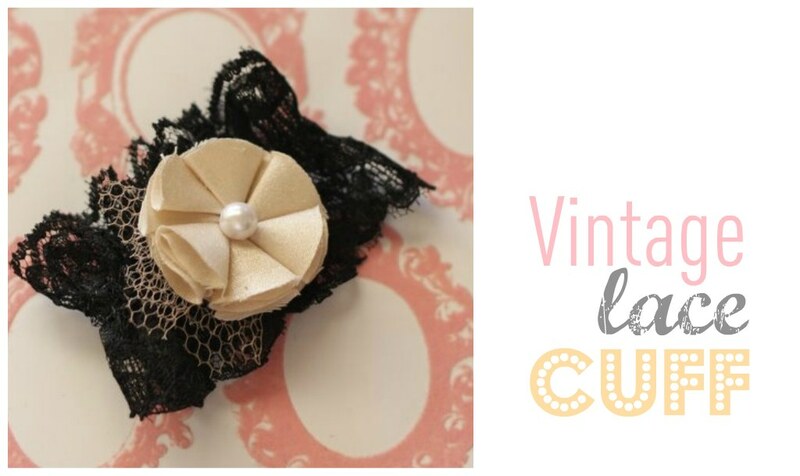 Now Enjoy your fun new vintage lace cuff! Thanks for having me today! I’d love for you to come visit me during nap time. 😉 Grab a scoop (or two) of ice cream and make your self at home! 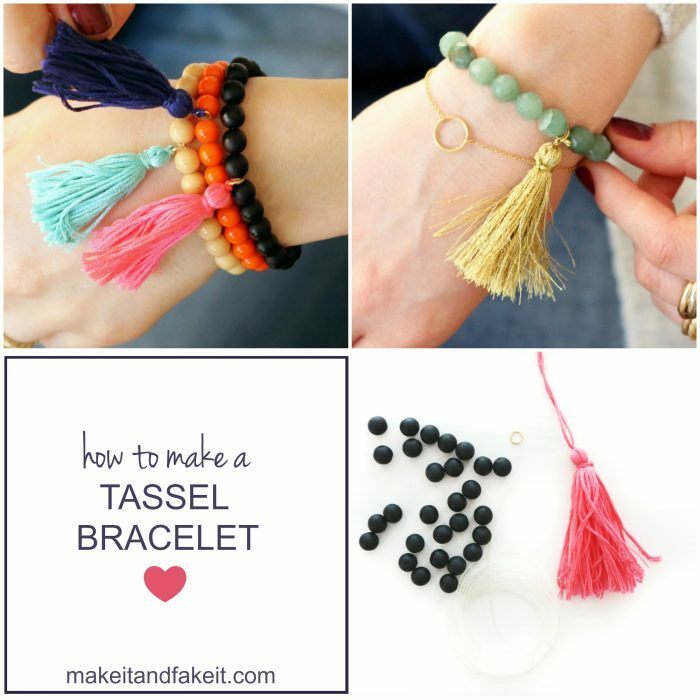 Don’t miss these other jewelry tutorials! wow!! awesome! 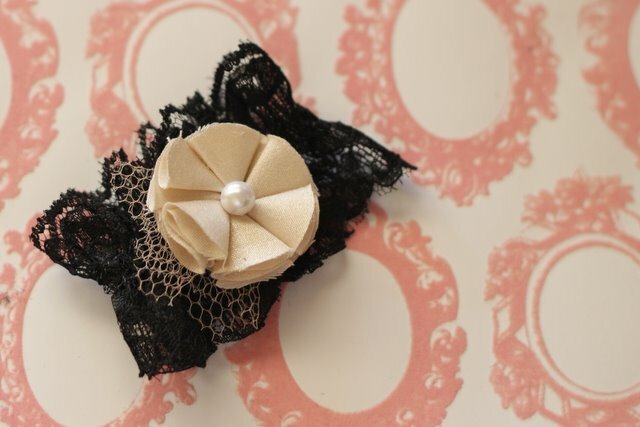 !luv the black vintage lace and the flower with the pearl in the center! this is something my 12 year old would love making. She is so creative, and has taken up sewing since taking a class at school. I can’t wait to show her. Thank you for sharing, can’t wait to try this. You are gorgeous and love the bracelet too! Great modeling job! Adorably trendy! Seems easy enough! Thanks for the step by step photos and directions! So cute! I’m loving the cuff trend lately. And I’m loving the vintage look to this one! Jamielyn, I want one of these! Very cute! I’m going to make mine in silver lace and a gold flower. I love this!! You make it look so easy to make! Pretty! Thanks so much for your tutorial. I made the flower out of a new paper product and linked to this post.